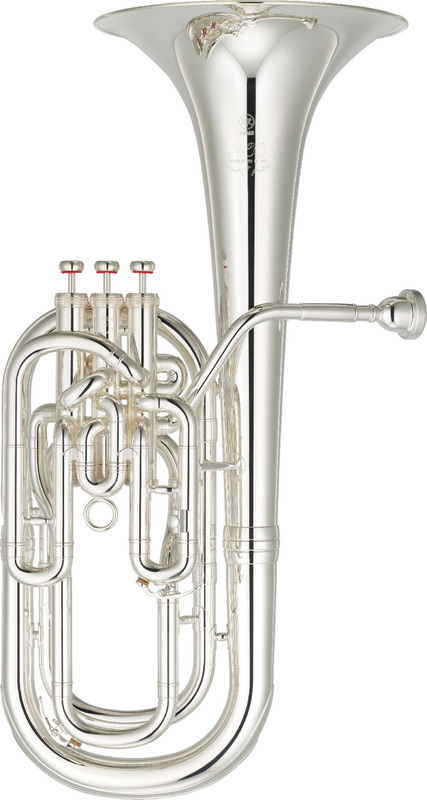 Original Taper and Large Bell - The original main tube taper and large bell add clarity and projection to a deep, magnificent baritone timbre that won’t get lost in powerful tutti passages. Leadpipe - In addition to featuring a new design that offers ideal playing resistance, the leadpipe is not soldered to the bell so that the full, natural resonance of the instrument is available for superior expressive capability. Enhanced Playing Comfort - Slim valve casings and a hand rest mounted parallel to the valves contribute to a natural, stress-free hand position, while lightweight pistons make the action quick and agile. Case - The supplied Neo case features a nameplate and shoulder pad for convenient carrying.